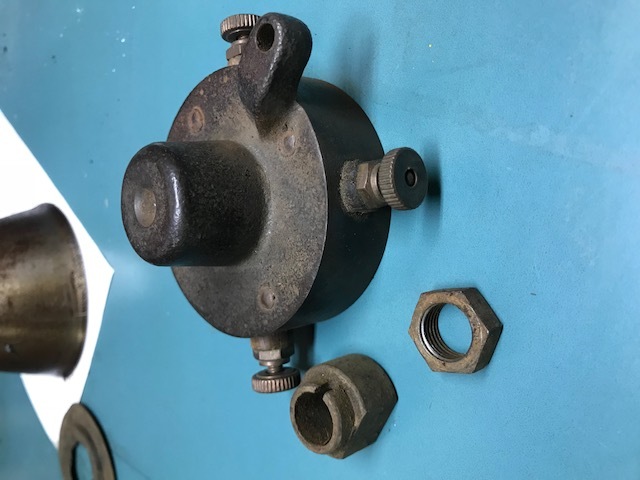 Model T Ford Forum: Timer,,what do I have...? 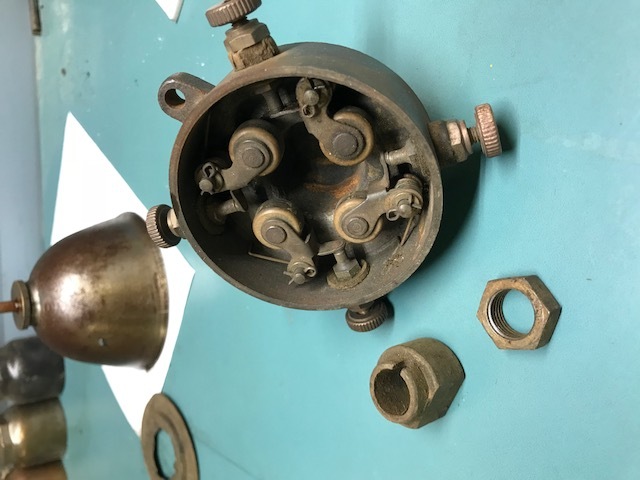 Model T Ford Forum: Forum 2018: Timer,,what do I have...? It looks brand new on the points and wonder if any of you guys have ever used one ..
Looks like a Dutley timer. I've had a few over the years.